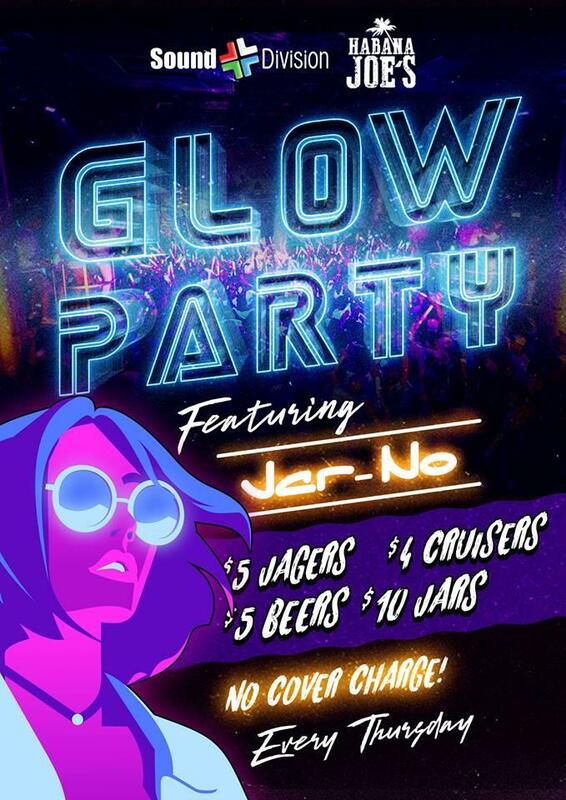 Get your mum to iron your best white shirt Habana Joe's is hosting a mega GLOW PARTY! Coupled with the best drink deals in town. Make sure you head down to Auckland's loosest bar for a night you won't forget.